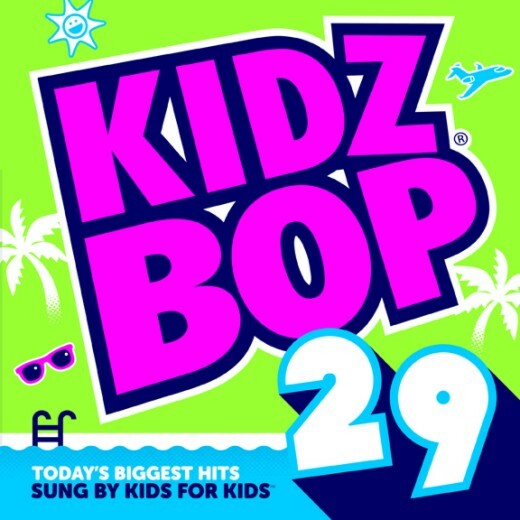 My daughter is always excited when the next KIDZ BOP CD arrives because she knows it will be packed with songs that she knows and loves from all of her favorite music artists. She listens to the radio a lot so she already knows the words to most of the songs that are on the KIDZ BOP CD's which is nice. Plus they are sung by kids so I know they are appropriate for her to be listening to. My son would love this CD and that kids are singing the songs.